In Reception the children are learning all about their bodies and what they need to do in order to keep healthy. 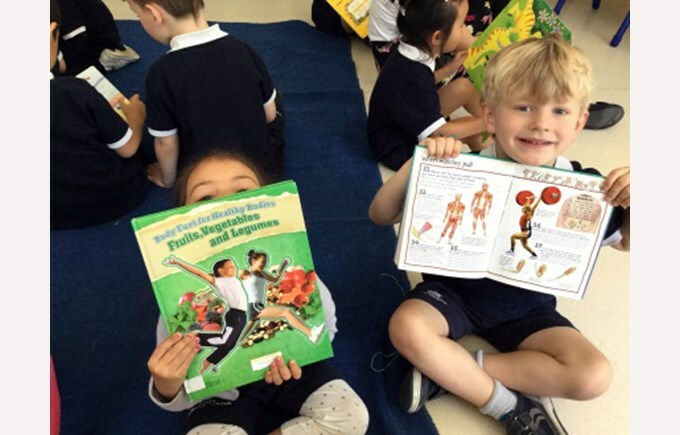 Part of the curriculum in the Early Years is for the children to understand the importance of good health and making healthy choices. 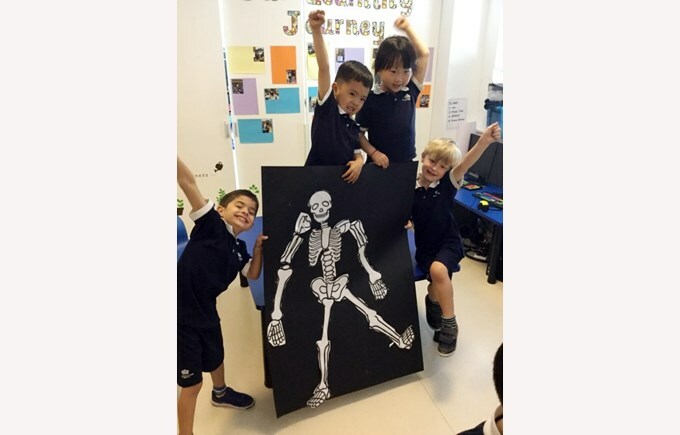 Through our topic ‘Amazing Us!’ The children have been discovering what our different body parts do and how we fit together. 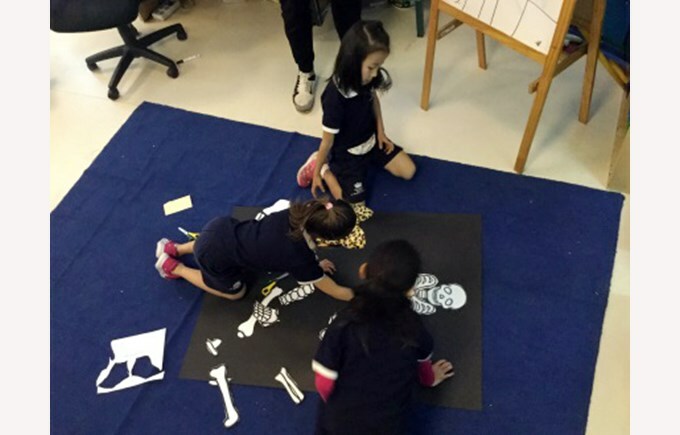 Last week in a special collaboration challenge, the children worked in teams to build their own life sized skeletons in just 20 minutes! After the 20 minutes were us all of the teams got together to see which team was the winner. 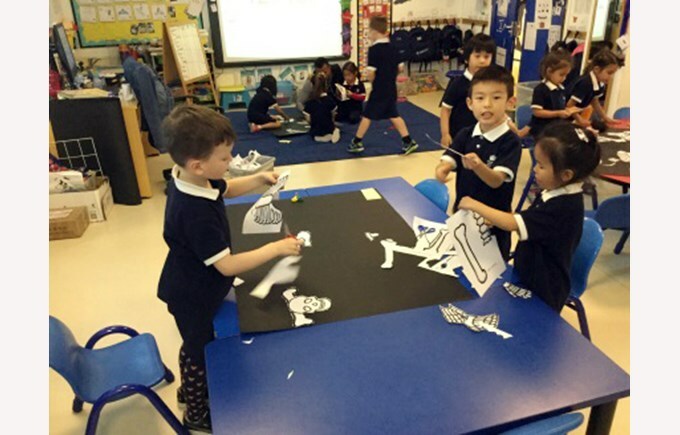 The children received points for good cutting and sticking, excellent team work and getting the bones in the correct order. It was a close call but in the end the skeleton team were the winners! The children are really enjoying this topic and are certainly very curious about their bodies!